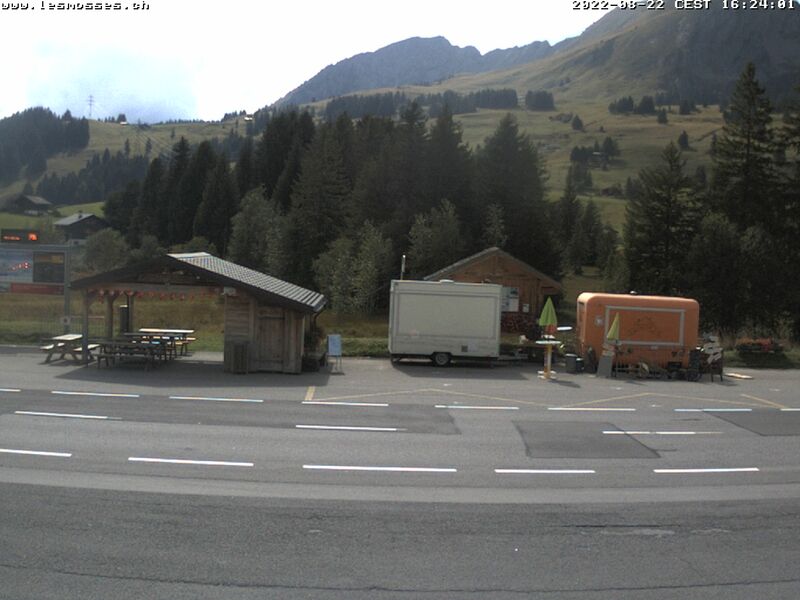 State of the art infrastructures and exciting new experiences ensure a holiday rich in discovery when you visit the region of Aigle, Leysin and Col des Mosses. 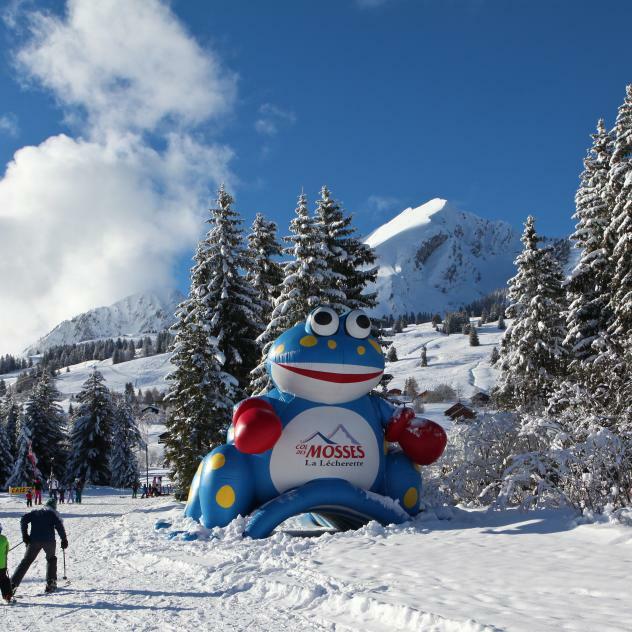 Known as a paradise for families, the Les Mosses – La Lécherette ski area, in the Vaudois Alps, has a huge snow park - fun for children and practical for parents. 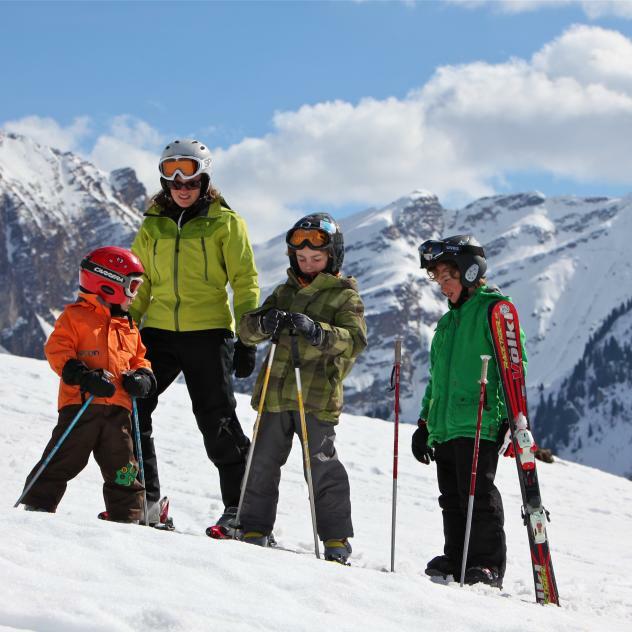 Even the little ones can discover the joys of snow sports with the specially designed facilities on offer! Balance and accuracy are the essential quality for the practice of curling among friends or in the context of a seminar. A simplified description would present curling as the winter version of petanque, with fondue and white wine replacing pastis. Winter does not stop mountain bikers. Fatbike trails, a fast-growing discipline, are signposted at Col des Mosses. Created for mountain bike enthusiasts, the fatbike brings the pleasure and sensations of mountain biking in a winter environment. 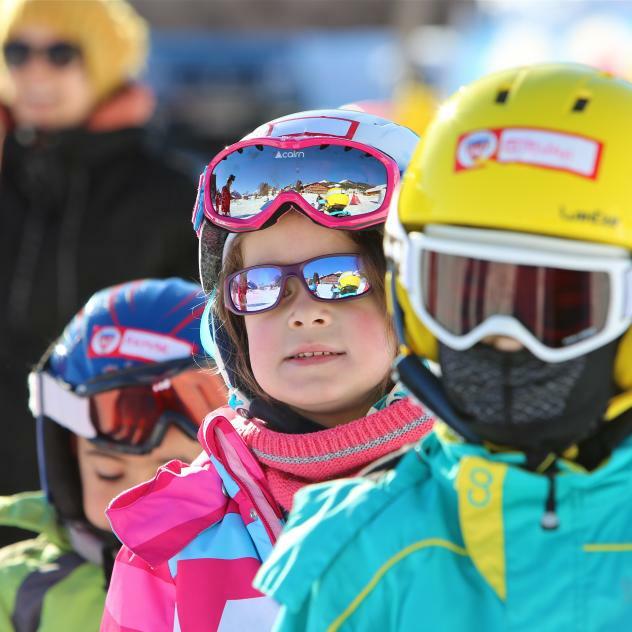 In its ideally situated Snow Park, the Leysin ski school offers group or private lessons for children, while the Vallée Blanche, on the slopes around the village, welcomes families and beginners in a fun and safe learners’ area. 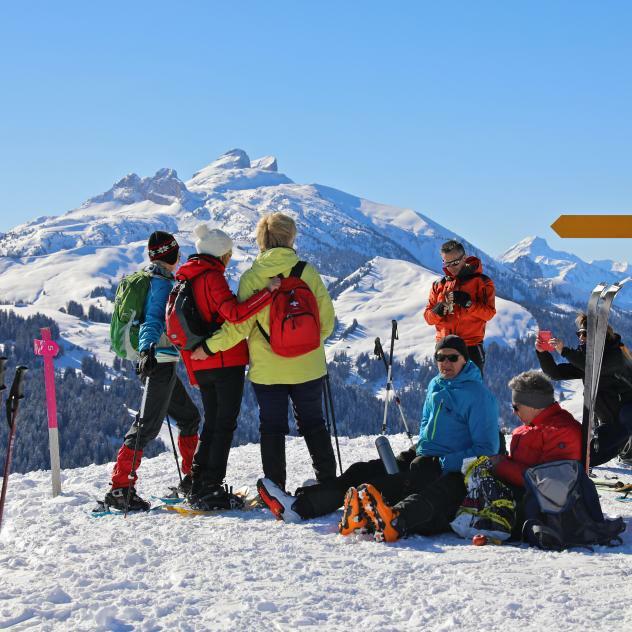 Trekking on snowshoes is one of Leysin’s most popular activities in winter. It’s a veritable foretaste of the Far North with treks to the heart of nature. Snowshoes strapped on, whether with the kids on a family outing or with a group of friends, it’s the perfect escape ! Ever higher, ever more beautiful. The stylish tracks of both skis and snowboards interlink incessantly. Whether it’s big air, ski or boarder cross, you need to be agile as well as a bit crazy to achieve such amazing feats ! Divided into several areas for each ability, LeysinPark is situated near the Chaux-de-Mont run, at the bottom of La Berneuse ski area. 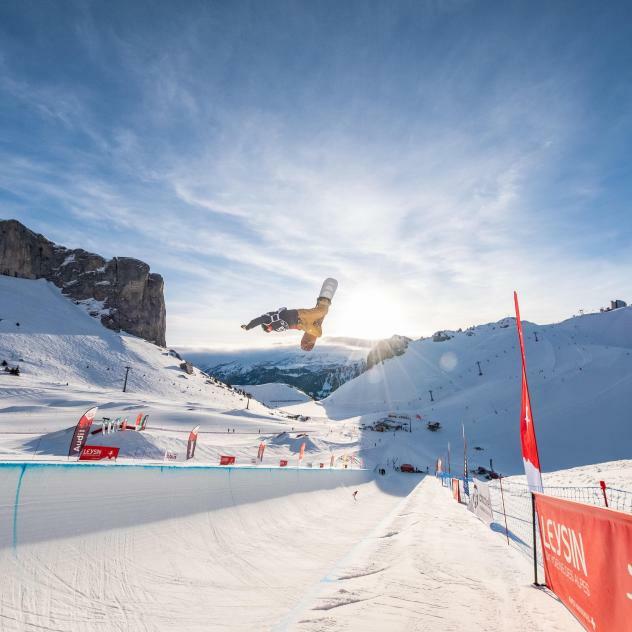 Swiss and international freestylers know this snowpark well; it has the one and only halfpipe in the Vaudois Alps, whose reputation is known far and wide. 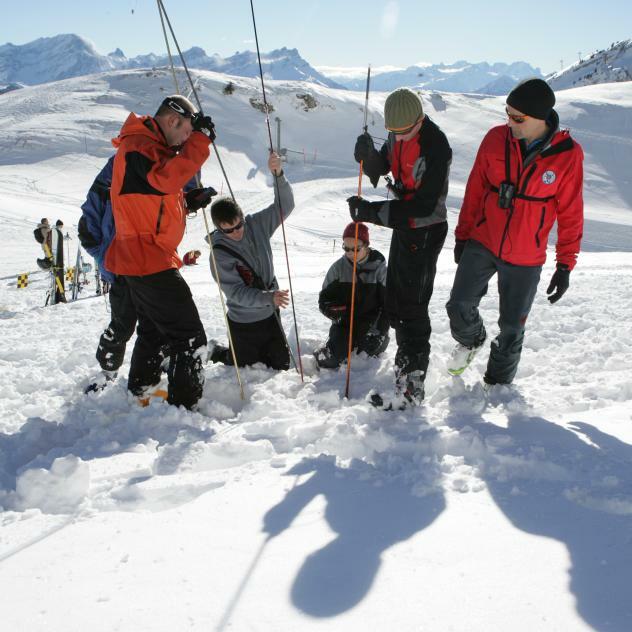 What better way to understand the dangers than by trying to locate avalanche victims. Prevention and simulated excercises are key to making skiers and snowboarders fully aware of the risks of going off piste. Let your ski pole do the work as you glide over the snow in classic or skating style. 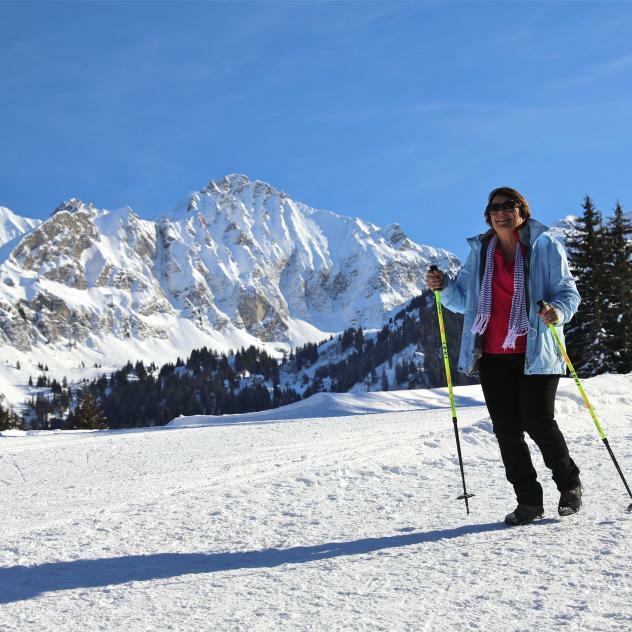 Cross-country skiing in Leysin is a real workout but an exercise blessed with endless sunshine as these pistes in the lower village are fabulously sunny. The perfect dose of vitamin D ! This walking trail takes you over the sunny Les Mosses-La Lécherette plateau. 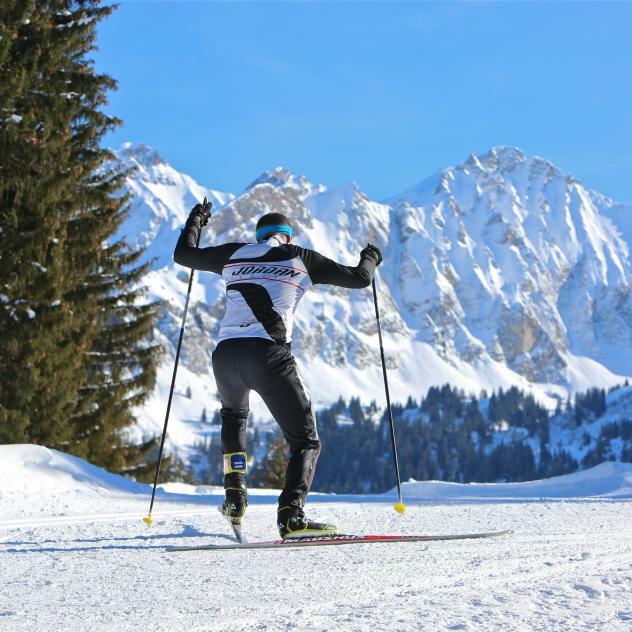 Groomed and with only a gentle climb, the course is suitable for all levels. On foot, snowshoes, sledge, pushchair or even accompanied by your pet dog, it’s the joys of a winter walk in its purest form. A guaranteed dose of vitamin D ! This walking trail crisscrosses the lower village of Leysin and the Suchet forest. Groomed and with only a gentle climb, the trail is suitable for everyone. On foot, on snowshoes, on a sledge, pushchair or even accompanied by your dog, this is an enjoyable winter walk in its purest form. 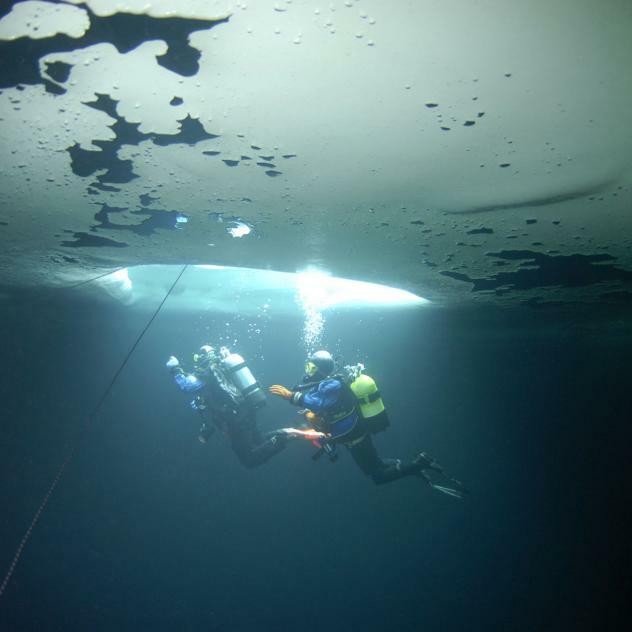 When it comes to diving what have the paradise islands got over Lake Lioson? All covered in white, Lake Lioson’s stage seems dormant. But that would be to ignore the amazing show just below the water’s surface… Sensational thrills guaranteed. Touring on skis is to be at one with nature… practising your favourite sport against a backrop that is as idyllic as it is pristine. 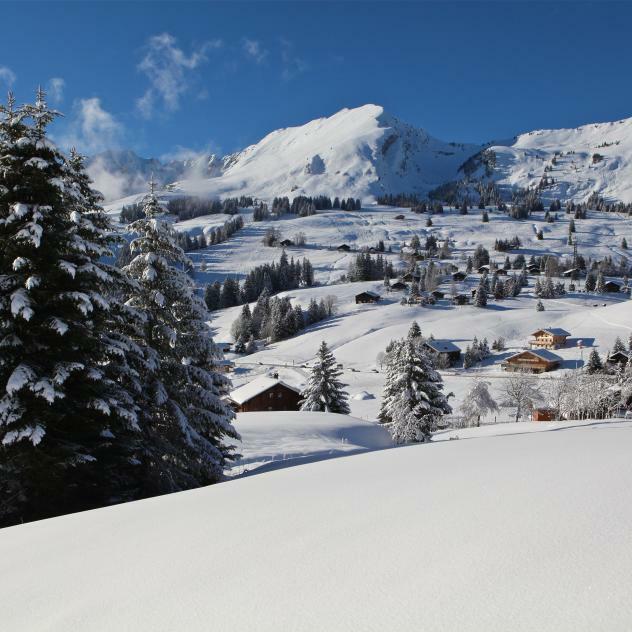 Les Mosses boasts an unspoilt landscape and ski tourers can be forgiven for thinking they are the only ones who exist as they glide through the virgin snow. Quick, one more run ! After work or to make the day last a bit longer. 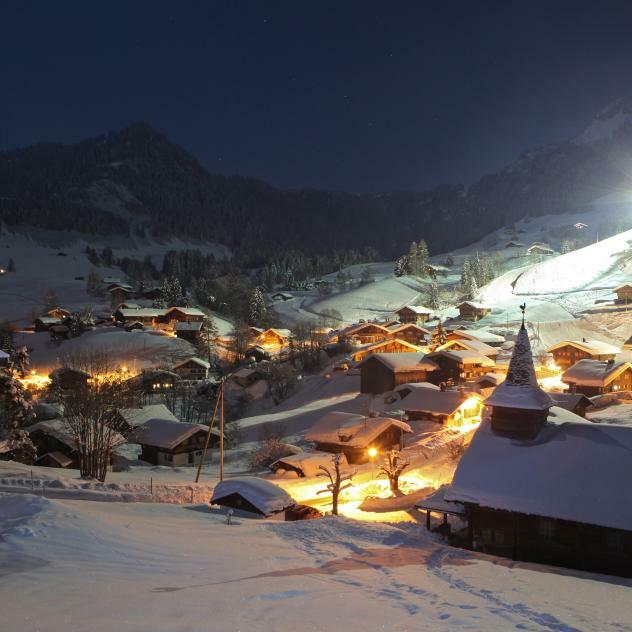 For those of us who always want extra, try out night skiing in La Forclaz under the gaze of the stars. 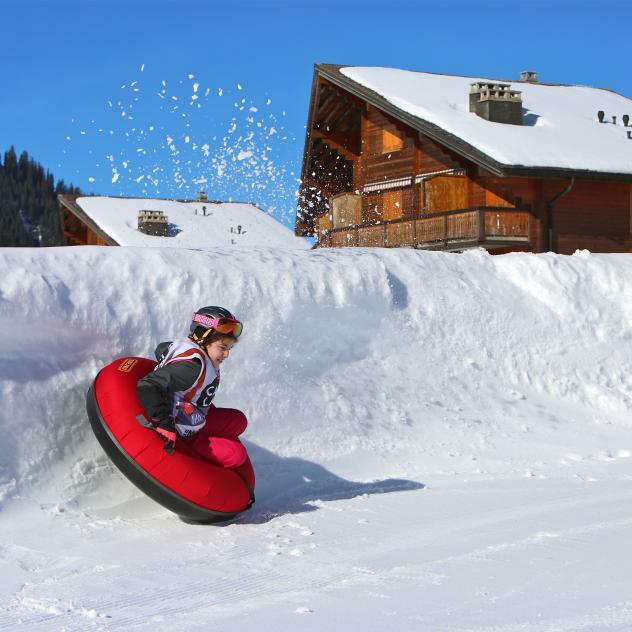 Just as crazy as the neighbouring Leysin Tobogganing Park, the two snowtubing runs in the family resort of Les Mosses in the Vaudois Alps offer guaranteed fun, thrills and laughter. 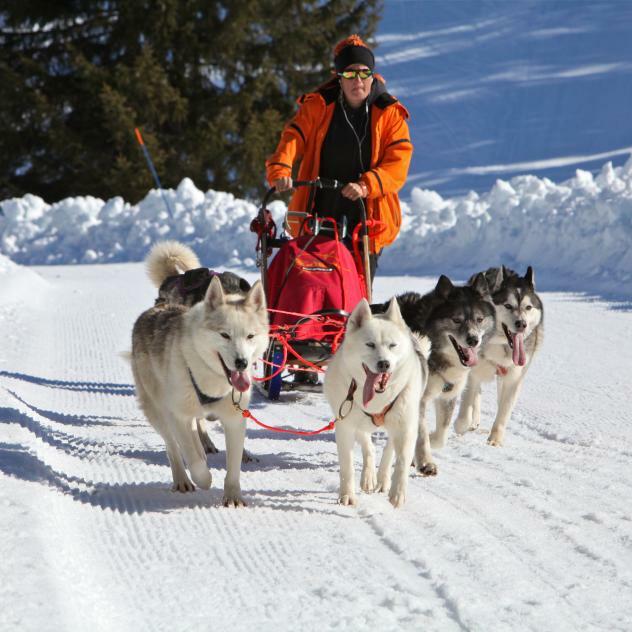 Col des Mosses is a veritable family paradise and sledging is just one of the activities that everyone can enjoy in winter. 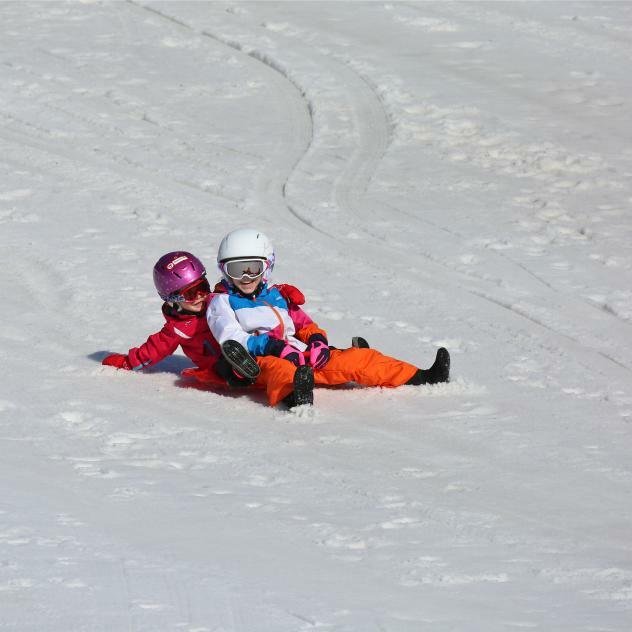 Whether it’s on the classic wooden sledge, a bob, plastic « saucer » or even simply sliding down on the seat of your ski pants, sledging is fabulous family fun ! 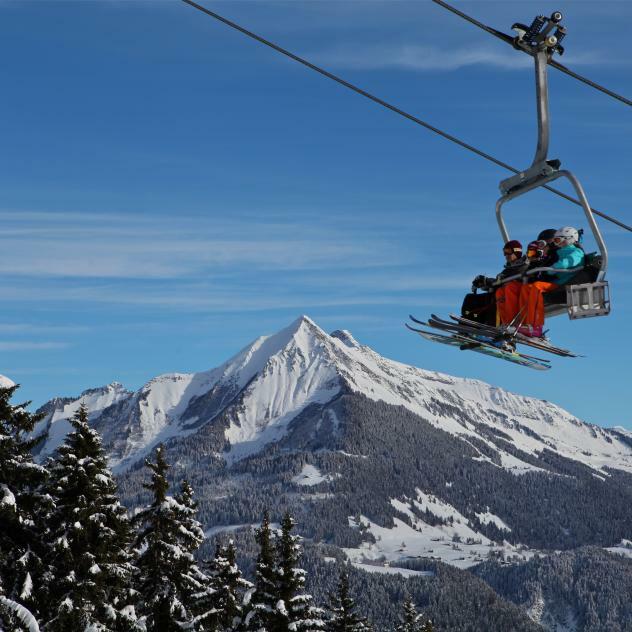 In the sports-oriented and family resort of Leysin, sledging gives everyone a perfect opportunity to have fun in winter. 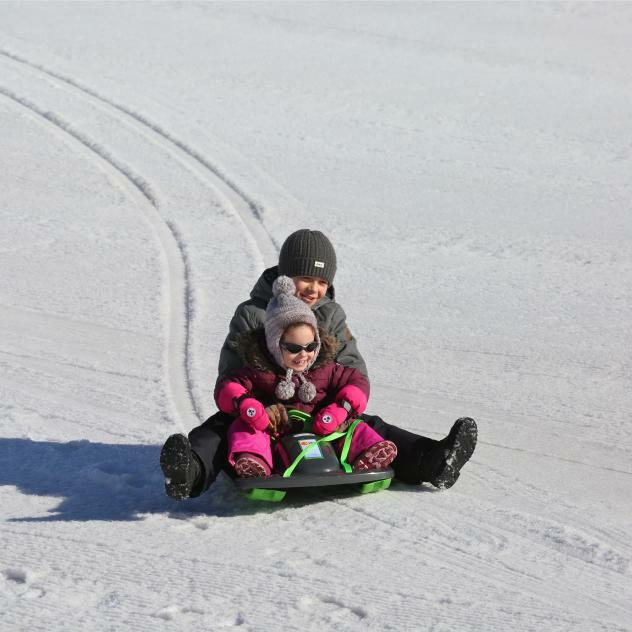 Whether it’s on the classic wooden sledge, a bob, plastic « saucer » or even simply sliding down on the seat of your ski pants, sledging is fabulous family fun.